Job postings are free for TEMSA members. 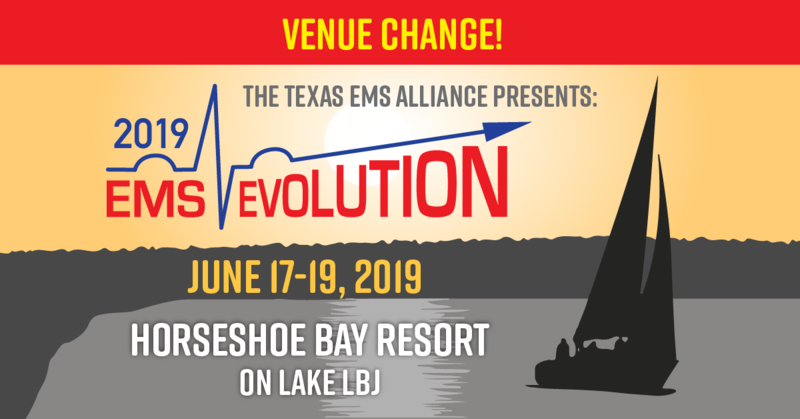 Contact Bobby@txemsa.com to post a job. Medical City Arlington is seeking skilled Paramedics/Advanced Care Techs to join our growing team! Full Time and PRN shifts available with competitive compensation and benefits including 401k with company match and Employee Stock Purchase Plan. We are a Level III Trauma center with 32 beds along with a 5-bed fast track at the main facility ER, as well as a freestanding ER in Grand Prairie and a freestanding ER under construction in Red Oak. Medical City Arlington is a part of HCA, which was recently named to the list of World’s Most Ethical Companies for the 10th year in a row!